简介: Regression modeling is the standard method for analysis of continuous response data. This course provides theoretical and practical training in statistical modeling with particular emphasis on linear and multiple regression. 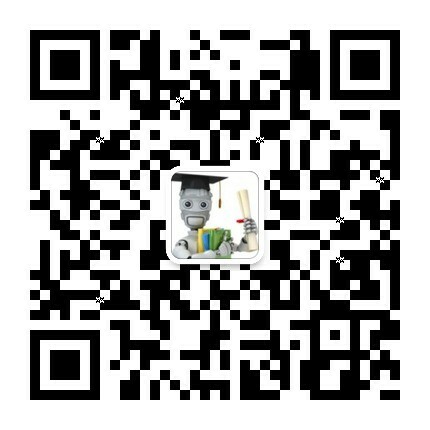 简介: Learn both theory and application for basic methods that have been invented either for developing new concepts – principal components or clusters, or for finding interesting correlations – regression and classification. This is preceded by a thorough analysis of 1D and 2D data. 简介: This course introduces you to the discipline of statistics as a science of understanding and analyzing data. You will learn how to effectively make use of data in the face of uncertainty: how to collect data, how to analyze data, and how to use data to make inferences and conclusions about real world phenomena. 简介: Learn about descriptive statistics, and how they are used and misused in the social and behavioral sciences. Learn how to critically evaluate the use of descriptive statistics in published research and how to generate descriptive statistics yourself, using freely available statistical software. 简介: Learn about inferential statistics, and how they are used and misused in the social and behavioral sciences. Learn how to critically evaluate the use of inferential statistics in published research and how to generate these statistics yourself, using freely available statistical software. 简介: With existing data, you will develop skills in data analysis and basic statistics by exploring your own research question. 简介: Learn about the qualitative approach to the social and behavioral sciences, using qualitative methods of inquiry and analysis. Learn to evaluate qualitative research and how to collect qualitative data and perform qualitative analyses yourself. 简介: Investigate the flexibility and power of project-oriented computational analysis, and enhance communication of information by creating visual representations of scientific data. 简介: This is an intensive, advanced summer school (in the sense used by scientists) in some of the methods of computational, data-intensive science. It covers a variety of topics from applied computer science and engineering, and statistics, and it requires a strong background in computing, statistics, and data-intensive research. 简介: This cross-disciplinary course deals with the undetermined, the unpredictable- or what appears to be such. Learn about the usefulness of randomness in communication and computation, the intrinsic randomness of quantum phenomena, the unpredictability of the weather, the role of chance in evolution, and the implications of the neural activity of the brain on our "free will".